The first thing you will notice is that there is no photo to accompany this post. The reason being lies in the dynamic of the word “stalking”. I did not choose “secured” or “caught” because I have done neither with the Redhorse; I have only been stalking it. Participating in what possibly might be the “Best Fly Fishing Tournament in Texas“, I have been actively pursuing the Redhorse on the Guadalupe River for the Texas Hill Country Mixed Bag tourney to no avail. Alas, all (both) my attempts have been in vain and the Guadalupe River has denied me. 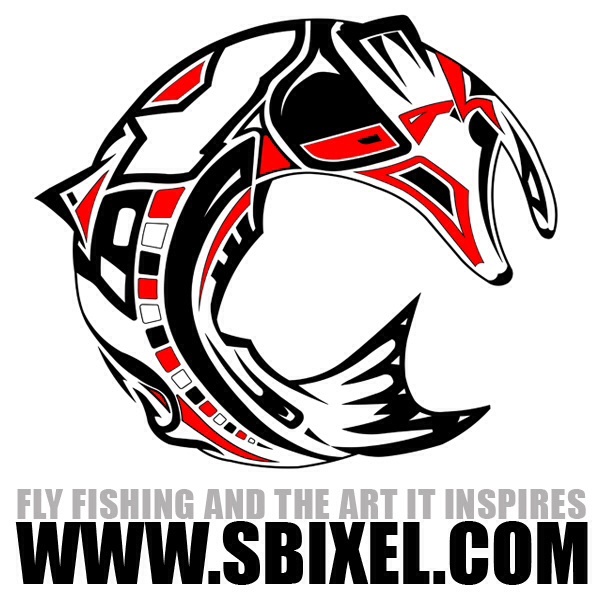 So, this is a net call to all my fellow fly fishing anglers. I need your help. All previous patterns, a few bead headed nymphs and scuds, have been ignored by the packs of wandering Redhorses I’ve found. I do not know if it I the particular patterns or set up- but so far it’s been no dice. What’s your advice? Choice of pattern, method to rig, and technique to fish? Let me know in the comments below. To the first person who’s tips and techniques work I will, in trade, offer 5 self tied Texas River Bum Flying Cats. It’s about placement from what I can tell. 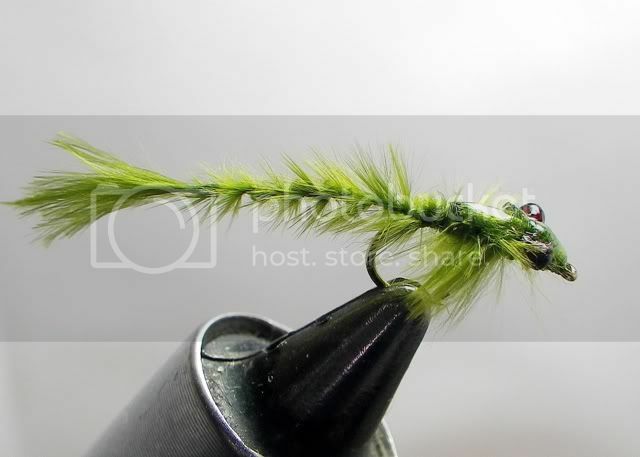 Bead head nymphs with rubber legs, in size 18 or smaller. They have to be settled before the fish get to them. It is an exercise in patience, but the one I brought to hand was caught 2′ from my legs in slow water. Rubber legs- got it. And it doesn’t have to drift- just sit in place. Thank you will try.